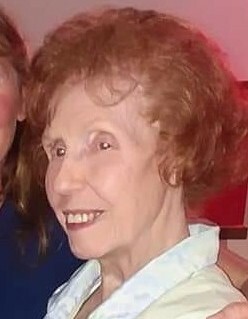 Obituary for Nelda Virginia Pollard | Cromes-Edwards Funeral Home & Crematory, Inc.
Nelda Virginia Pollard, 86, of Sidney, passed away at 4:00 AM Friday, November 2, 2018 at her residence. She was born on November 10, 1931 in Sentinel, Oklahoma to the late Thomas and Grace (Etherton) Vandenack. Services are to be announced and will be held in Crossville, Tennessee.